Talamex Dinghies are high spec inflatable dinghies which are manufactured from 1100gsm high strength material. With three inflation chambers and hard sponson ends for rack storage. Ideal for tenders or for exploring lakes and rivers. Super quiet, super cost effective the Talamex electric trolling motors are ideal for tenders and perfect on rivers, broads and lakes. Perfect for bird and wildlife watching! 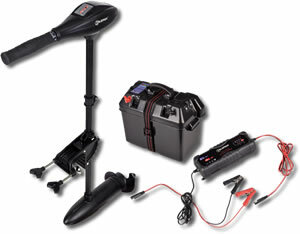 Compass Marine offers a great range of dinghy accessories for any inflatable dingy.